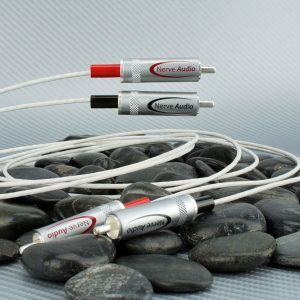 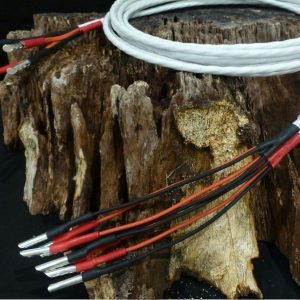 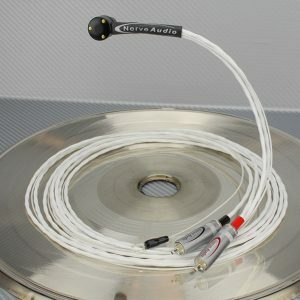 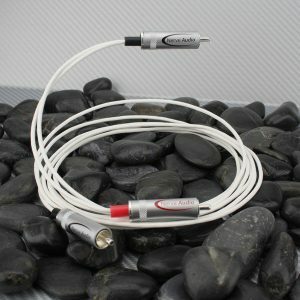 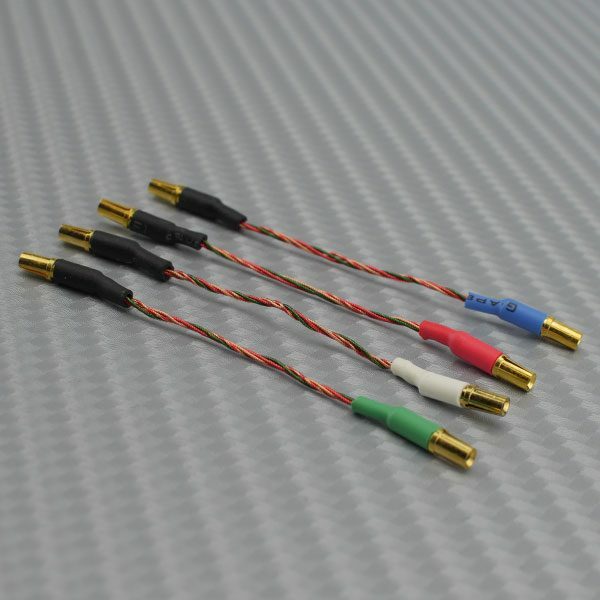 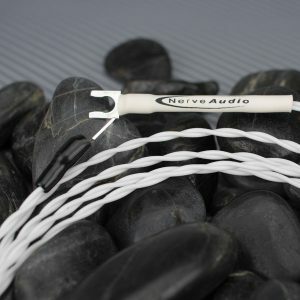 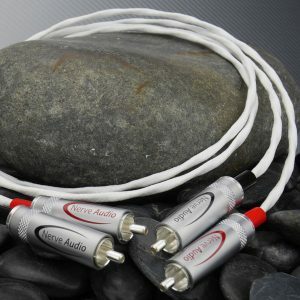 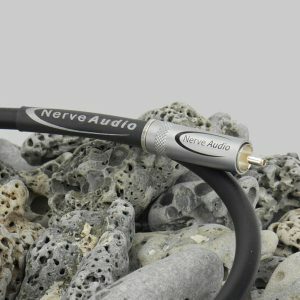 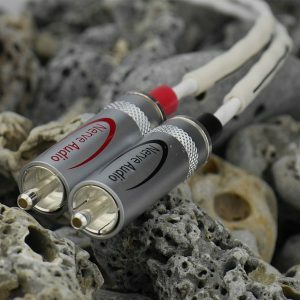 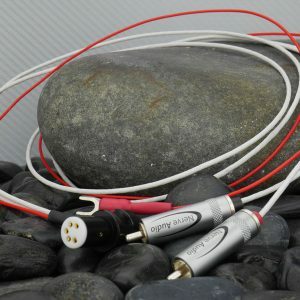 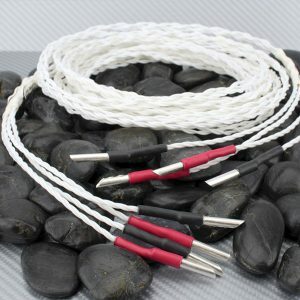 The Nerve Audio phono leads use silk-wrapped Litz OFC (oxygen-free high-purity copper) wire that is soldered to machined (from solid brass stock) 14K gold-plated connector. 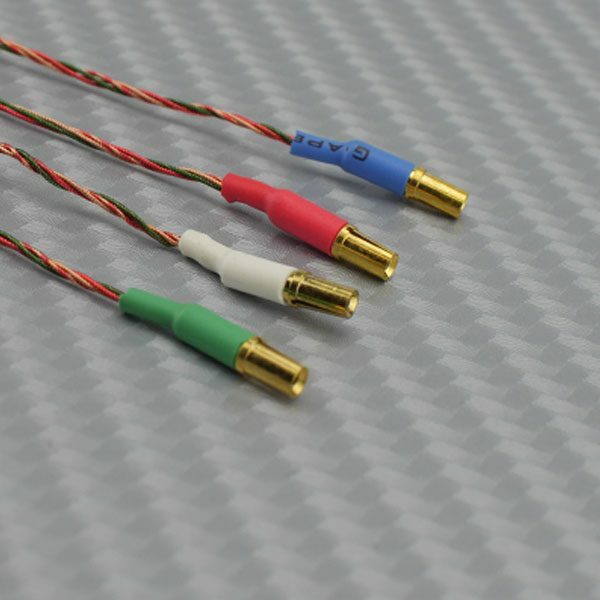 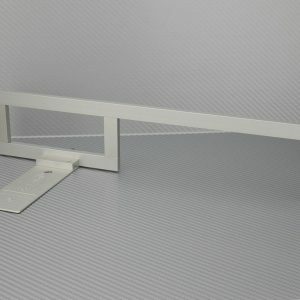 This connector has a split down both sides, which enables the connector to “open up” and slide over the phono cartridge and headshell pins. 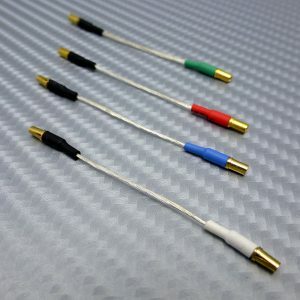 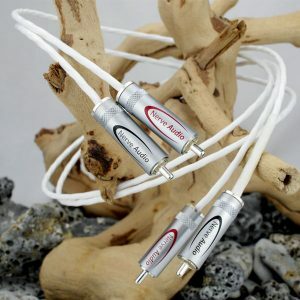 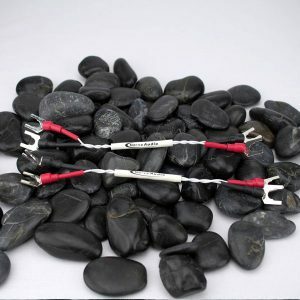 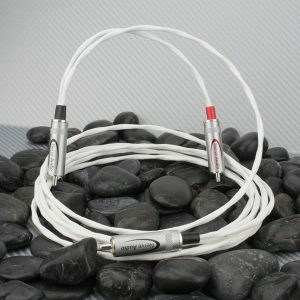 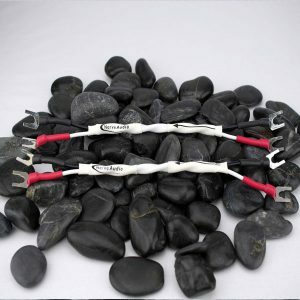 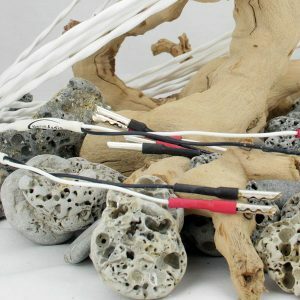 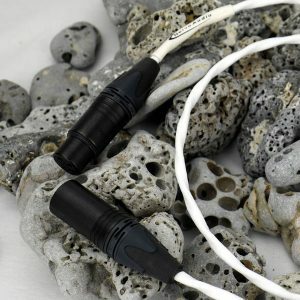 This produces a very firm and positive connection; these connectors will not come loose over time.